Spira discovered jazz as a teenager and got his first saxophone at the age of 22. Despite the intellectual and time demands involved in getting an engineering degree, he never stopped playing his instrument. After returning to Paris he regularly attended jam sessions, played in clubs, woodshedded in the basement, and, at the age of 40, released his first album, the 2006 First Page. In 2009 came his second recording, a tribute to his late father, and the move to New York City, jazz mecca of the world. 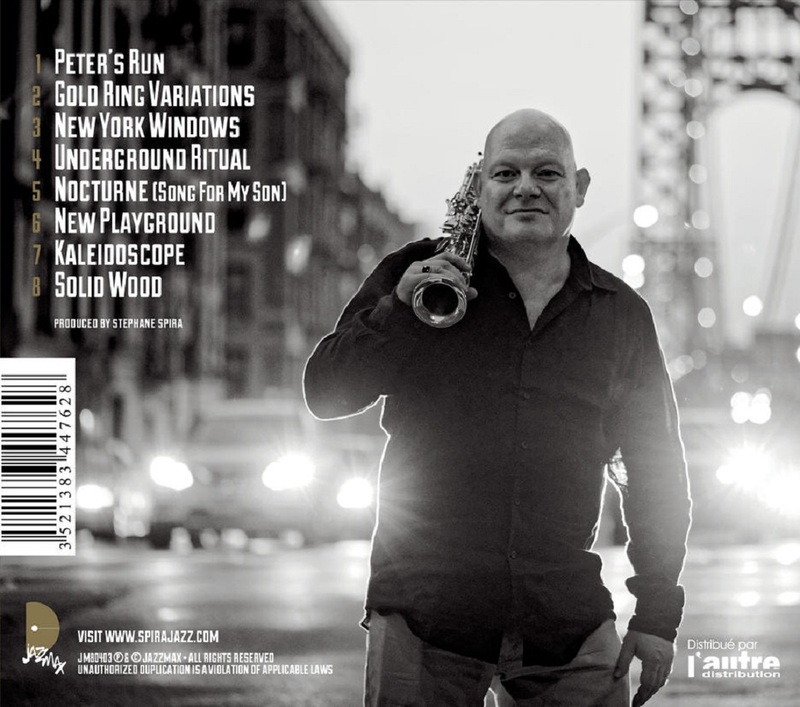 French-born, New York-based saxophonist Stéphane Spira grew up with jazz the old-school way: in latenight jams and cutting sessions. A protégé of longtime Chet Baker pianist Michel Graillier, Spira's jazz career has taken him from 4 a.m. basement sessions in the underbelly of Paris, through acclaimed collaborations with trumpeter Stéphane Belmondo and pianist Giovanni Mirabassi, to the cutting edge of New York jazz. Trained as an engineer, Stéphane sharpened his chops off the books, after hours, immersing himself in a hard-edged milieu. 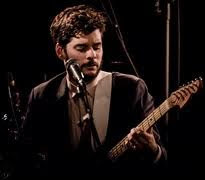 Perhaps since he honed his chops in the depths of the jazz underground, Spira was spared the awkwardness of growing up in public: Spira's "remarkable maturity” (Radio France) has not gone unnoticed by the critics. 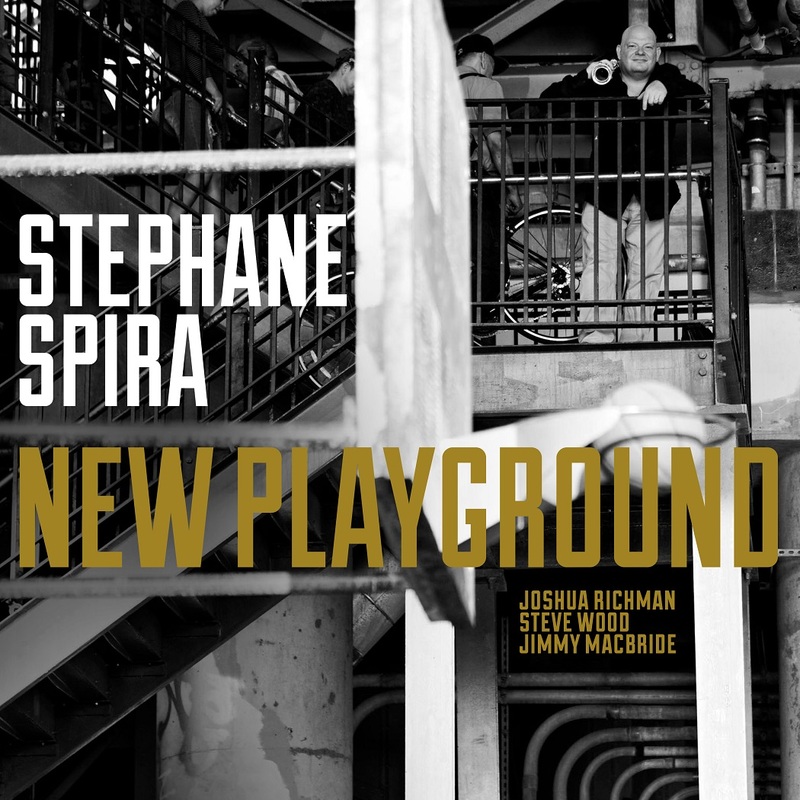 Prior to the 2018 New Playground, Spira released four critically acclaimed albums as a bandleader: First Page, Spirabassi (a duo collaboration with pianist Giovanni Mirabassi) and Round About Jobim, a tribute to the father of bossa nova featuring Lionel Belmondo’s acclaimed Hymne au Soleil ensemble, and 2014’s In Between. Saxophonist and composer Stéphane Spira honed his jazz chops old-school style, at late-night jams and cutting sessions. 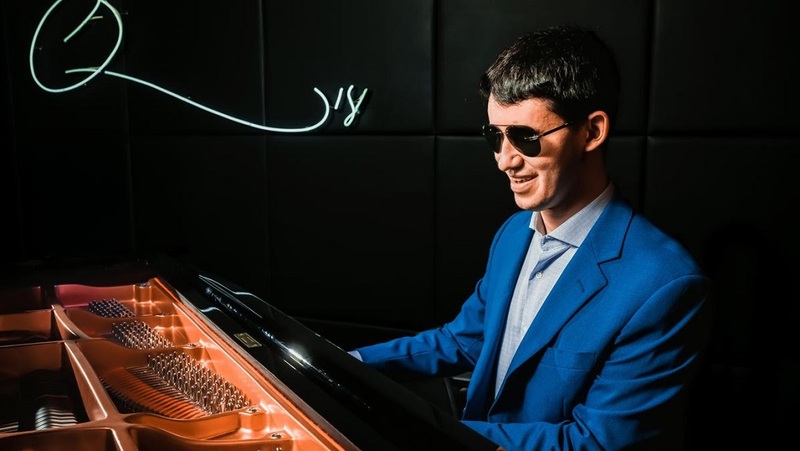 Self-taught as a musician, Spira pursued an engineering degree, did a brief stint as an engineer in Saudi Arabia, then in the 1990's headed back to his hometown of Paris to pursue music full time. After 15 years of playing in Paris clubs, woodshedding, and eventually recording two albums, Spira decided to change everything. 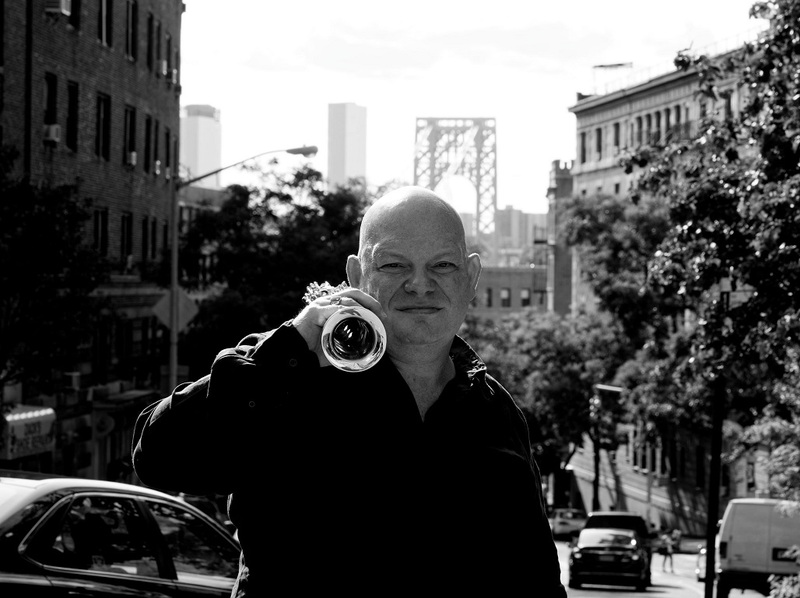 Soprano saxophone in hand, he moved to New York City and started over. Home is where you hang your hat, or so the old adage goes. For Justin Kauflin, critically acclaimed and accomplished jazz pianist and composer, the last few years home has been many places. Originally from Virginia, Kauflin’s touring schedule, has taken him across the nation and abroad expanding and growing the idea of home. Kauflin lost his sight when he was 11 years old, but his travels are still a visual experience. Through the sounds and feelings of a city or space, he can see vibrant and captivating scenes of moving psychedelic colors. 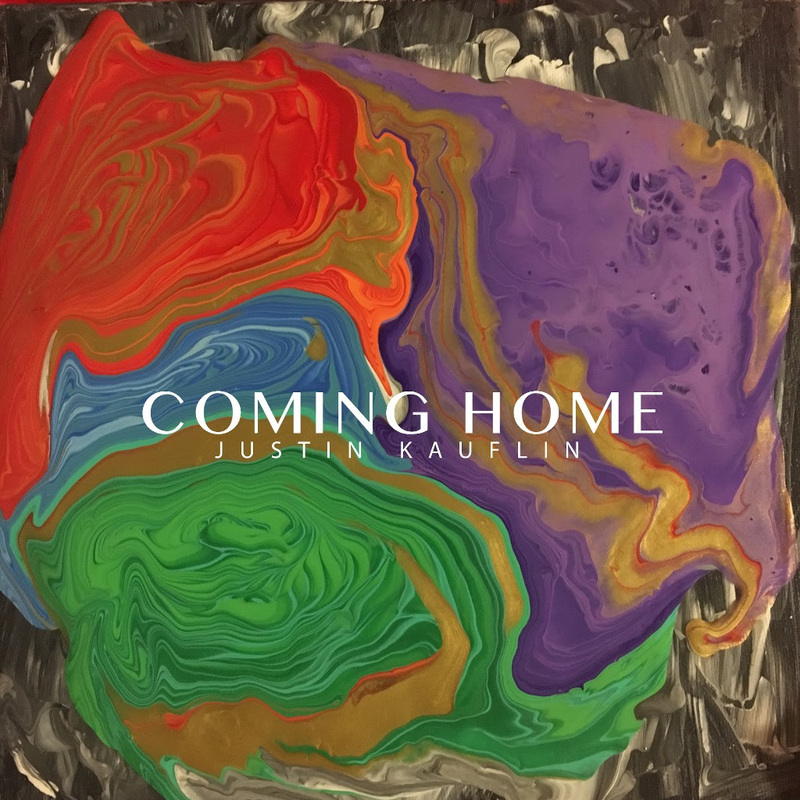 On the forthcoming album, Kauflin invites others to experience the world from his perspective as he sonically paints the homes he has found throughout his global travels. Justin Kauflin is a pianist extraordinaire and an undeniably rare talent. He is an alumnus of the William Paterson University jazz program, mentee, protégé, and bandmate of legendary Clark Terry (winner of the 2010 Grammy Award for Lifetime Achievement in Jazz), signed to Quincy Jones’ management artist roster and label, and featured in the critically acclaimed film “Keep On Keepin’ On” which chronicled Kauflin’s friendship, and mentorship with Clark Terry. He has appeared on The Queen Latifah Show and the TODAY show and he was invited to perform at the Library of Congress. 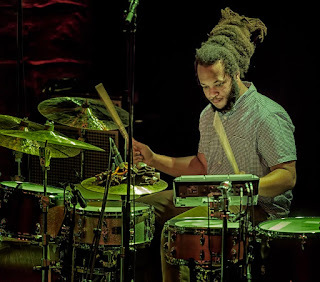 Kauflin has toured with Quincy Jones on a few world tours and is currently playing at international jazz clubs, and festivals. 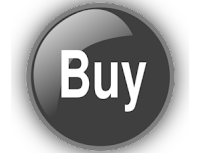 Check out and follow his tour dates here. It is remarkable how people and places from one’s past may become intertwined down the line. 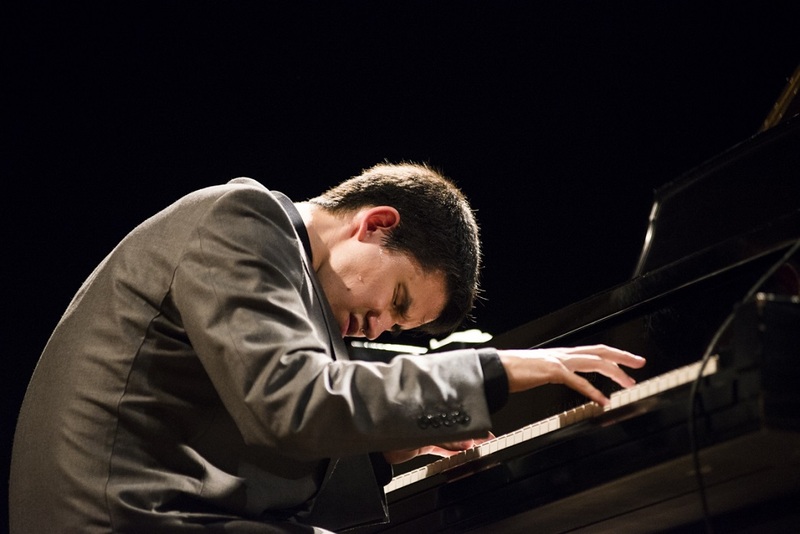 The Chicago based pianist and composer Stu Mindeman spent his toddler years in Chile. As an adult Mindeman revisited Chile, became tied to the culture, and decided to embark upon a project celebrating Chile’s musicians and legendary wordsmiths on his new recording, Woven Threads. When Mindeman was very young, his father took a job with a symphony orchestra in Chile; the family lived there for several years. Mindeman was too young to have received much direct influence, but he did grow accustomed to hearing the sounds of Chilean folk music from the records his mother and father brought home, and he began learning Spanish from Chilean close family friends he spent time with. The pianist grew up to become a busy composer, arranger and producer. 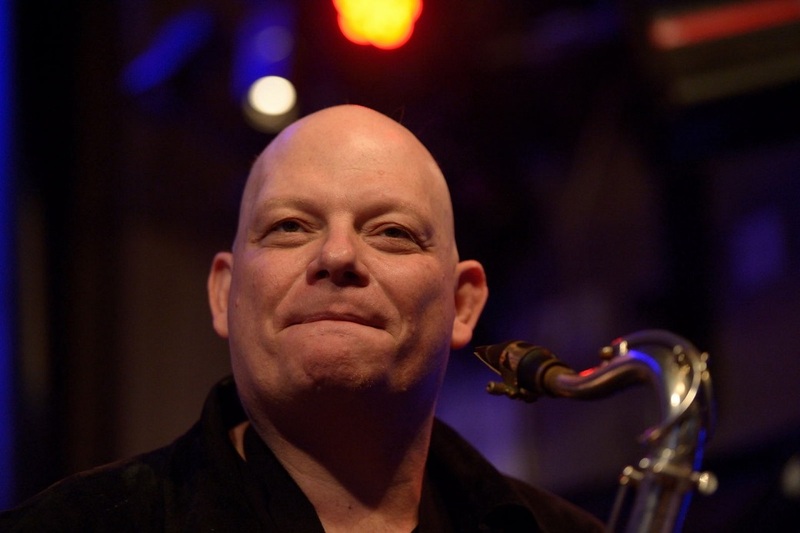 Mindeman has performed all over the world, most notably with Branford Marsalis, Kurt Elling, and Antonio Sanchez, among many others. His debut recording, In Your Waking Eyes: Poems by Langston Hughes, was released in 2014 to critical acclaim. In 2017 Mindeman returned to Chile. He immediately became immersed in the modern Chilean music scene, where he met a number of like-minded musicians who use Chilean folk, jazz and other Latin music to express themselves. These musicians subsequently became the core of Mindeman’s upcoming project. The celebrated vocalist Francesca Ancarola stood out for her interest in jazz and Latin music. Bassist Milton Russell and drummer Carlos Cortez Diaz rounded out the rhythm section. As his ideas progressed, Mindeman began to focus on the poetry of two revolutionary Chileans, Violeta Parra and Víctor Jara. Parra and Jara were titanic figures in their country’s Nueva Canción Chilena and for their stance against the dictator Augusto Pinochet. A brilliant singer, composer, and teacher, Jara was arrested, tortured and killed by the Pinochet regime, shortly after the US-backed military coup. Parra was known for her poetry, songs and visual artwork. She also met a sad end, committing suicide in 1967. Parra’s famous tapestries and the idea of blending the music and musicians from Chile and the United States led to Mindeman’s idea of Woven Threads. 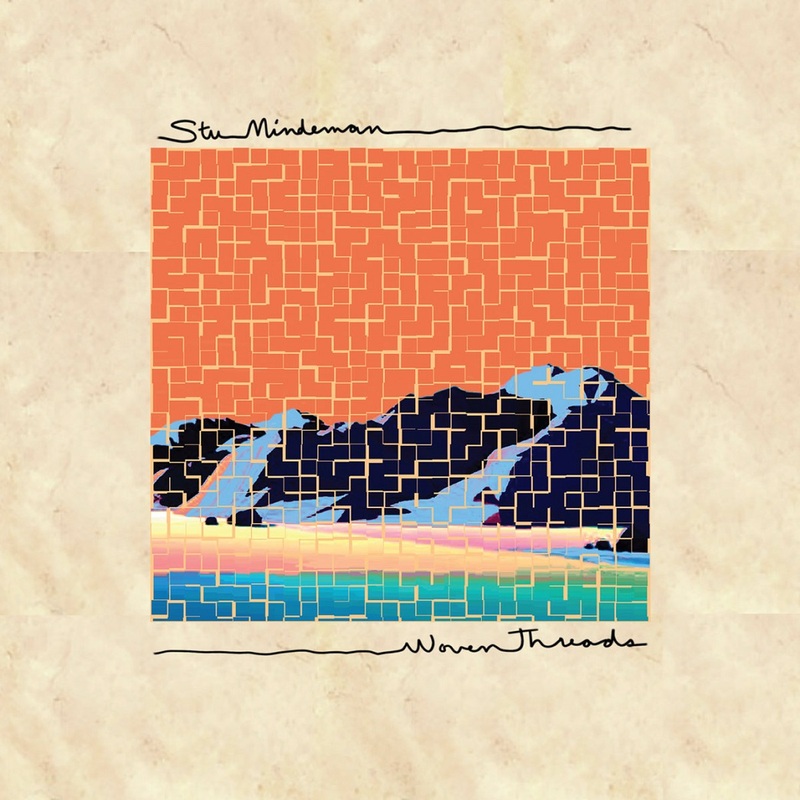 Mindeman had worked in the realms of Latin jazz and Latin American music in the past and wanted to preserve the textures of the South American influences as they melded with North American jazz. The composer utilized his connections in Chile and Chicago, along with special guests, to record eight pieces with an incredible emotional scope. 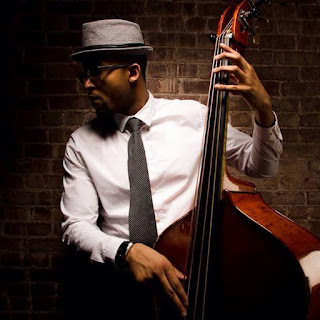 The Chicago contingent was made up of bassist Matt Ulery, drummer Makaya McCraven, guitarist Matt Gold, and saxophonists Geof Bradfield and Greg Ward. The program begins with a folk song from the Altiplano region of northern Chile entitled “Casi, Casi,” featuring a cueca/chacarera rhythm and Ancarola’s persuasive vocals. Jara’s homage to Che Guevara, “El Aparecido,” follows with its moving lyrics touching on rebellion and human rights, passionately wrought by Ancarola with an incredible rhythmic underpinning. French-Chilean hip-hop artist Ana Tijoux lends her powerful voice to Mindeman’s “Sin Sentido,” which features a wonderful back and forth between the vocals and Marquis Hill’s sublime trumpet. Mindeman’s churning “La Rueda” generates steam over a compound 5-metered groove and features the fiery alto of Miguel Zenón. The ballad “La Casa de al Lado” comes from the pen of Uruguayan songwriter Fernando Cabrera and is adapted with a new harmonic palette and structure based on candomblé and timba. The next two pieces are a tribute to Violeta Parra, with lyrics inspired by her poetry, penned by poet Tim Stiles and performed by the great Kurt Elling. Mindeman felt that trying to translate poems directly into English, namely “Qué Palabra Te Dijera” and “Como el Roble en el Verano,” would be a disservice to the work, so the lyrics are reimagined, based on Parra’s original imagery and emotion evoked. The introspective “What Word” is a beautifully swelling piece that highlights Elling’s emotive breath and Zenón’s plainchant tone. “A Thousand Stars” is equally stirring, with its full harmonic wealth and Elling at his heartbreaking best. The recording finds a perfect conclusion in Jara’s bittersweet “No Puedes Volver Atrás,” a song about desperation and losing hope, that entreats the listener to have faith and move forward, because there is no going back. Completing a circle of sorts, Stu Mindeman returned to a source of inspiration he never quite fully grasped in his early home of Chile. On his recording, Woven Threads, the pianist/composer is able to reach out to old and new friends on two continents to create passionate music that speaks to the triumph of heart over the elements. 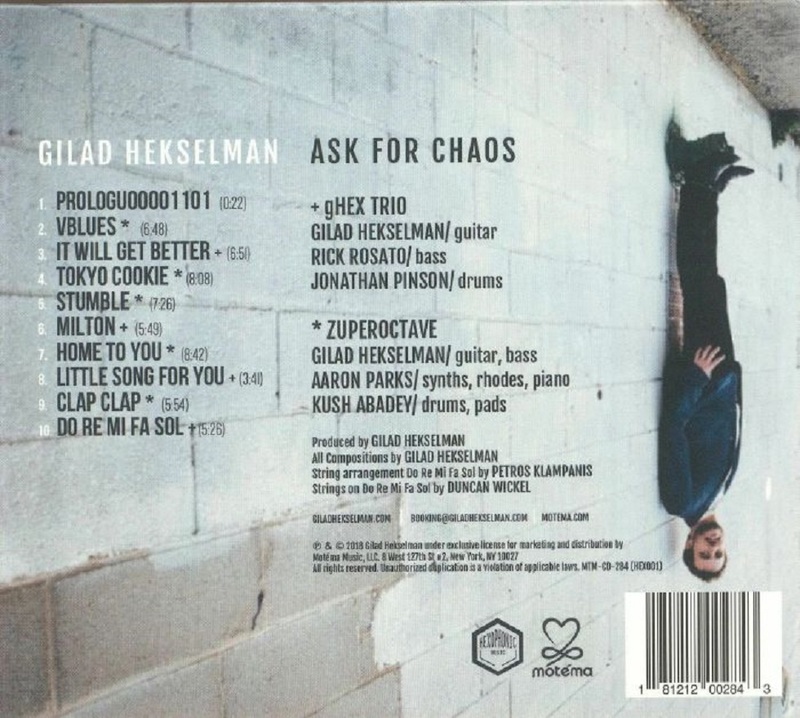 GILAD HEKSELMAN'S passionate artistry and complexity are at the forefront of his new album ASK FOR CHAOS. 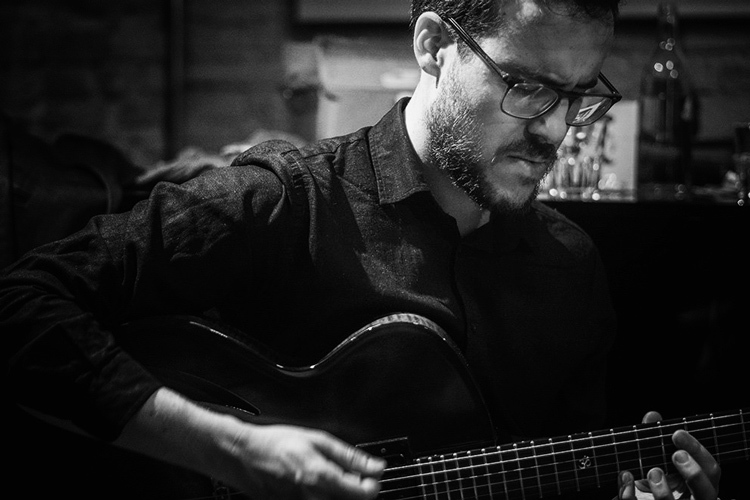 Named Rising Star guitarist in 2017 by DownBeat Magazine, on his sixth album he combines his melodic, rhythmic, and harmonic expertise, bringing together his two touring bands – his acoustic-based gHex Trio, and his electric-leaning ZuperOctave. The result is his most compelling and innovative sound to date. 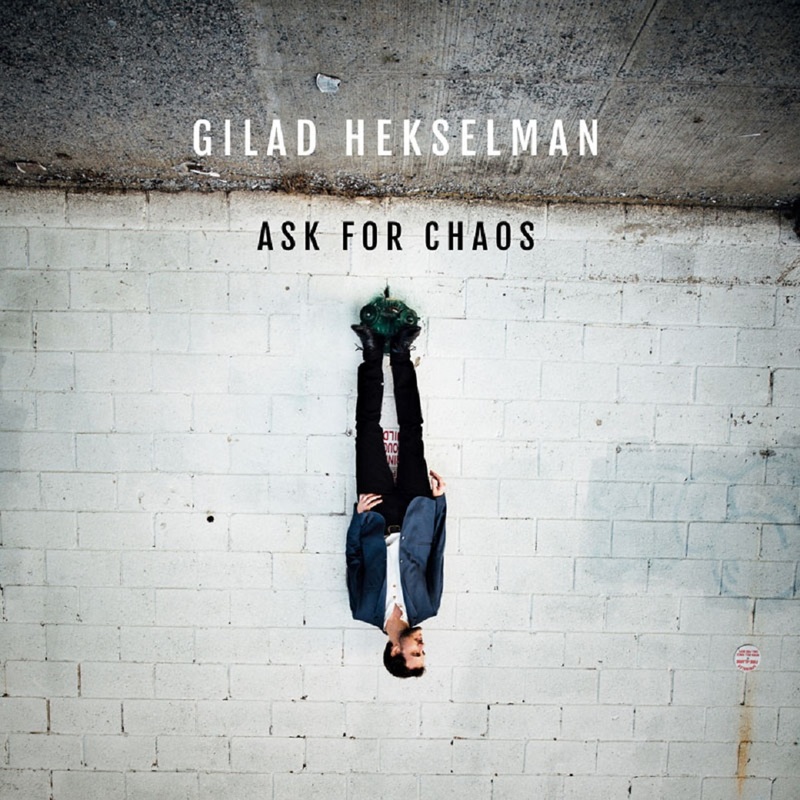 ASK FOR CHAOS features Gilad with two exciting formations taking turns as they perform ten new and original Hekselman compositions. ZUPEROCTAVE is: Gilad Hekselman: Guitar/Bass, Aaron Parks: Synths/Rhodes/Piano and Kush Abadey: Drums/Pads. GHEX TRIO is: Gilad Hekselman: Guitar, Rick Rosato: Bass & Jonathan Pinson: Drums. This was recorded at my regular Thursday gig, at a small jazz club in Winston-Salem called Southside. 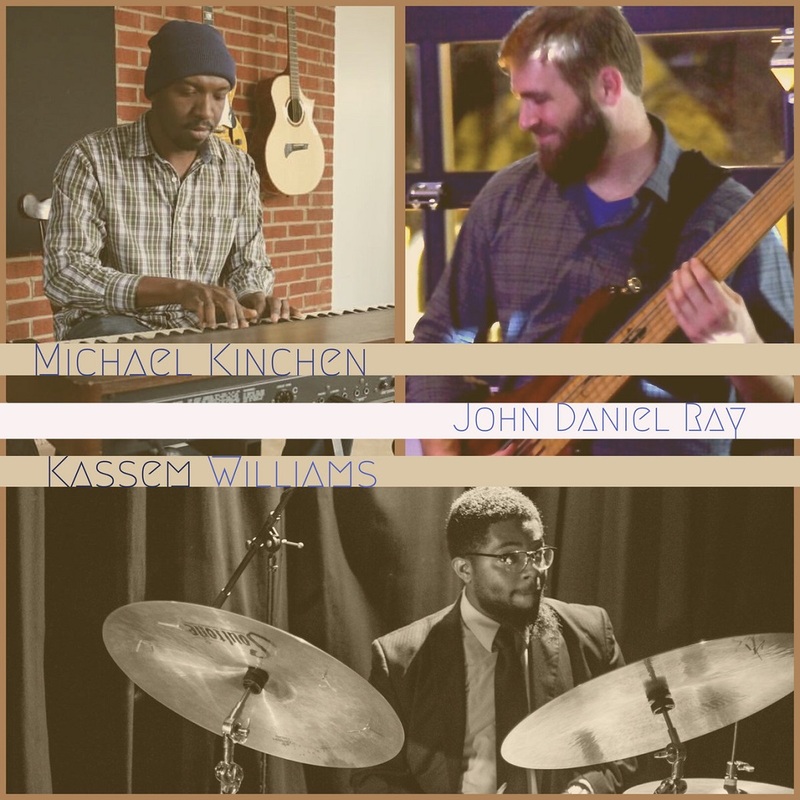 My regular drummer, Jonathan Greene, couldn't make the gig, so I called up Kassem Williams. I'd never played with him before but seen him play a few times and really dug playing with him. Also, Stephen Riley, my FAVORITE tenor sax player in the world, and, objectively, one of the best in the world, showed up and sat in on the last three tunes. Unfortunately it was my birthday and I'd been drinking already, so I feel like I played a little sloppy. But this recording turned out great and I'm overall very happy with the show.